I'm posting another card today that I've made for the other man in my life... My Dad. 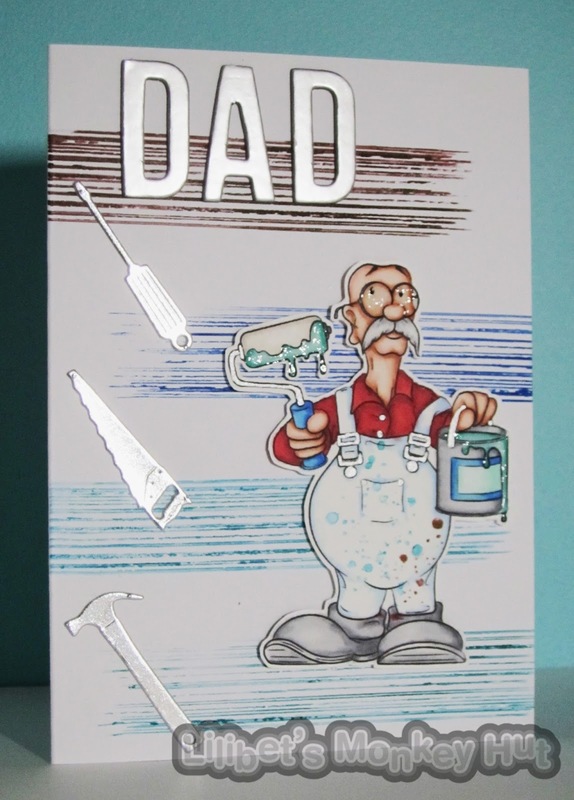 Its his birthday at the beginning of March so obviously I had to use a Dr Digi image and I've gone for Dunderton Decorators Ltd. Since he retired both my Sister and I have kept him busy with lots of jobs and decorating. He is our Odd job man, maintenance man , dog walker, even the 5th emergency service when I had a tyre blow out recently on the motorway - After all ... what else does he have to do to occupy him??! Luckily for Dad - he and Mum go away on his Birthday to tropical climates so at least he will get some rest. So hope you and He like this card - If you would like to see the full recipe go to my Blog HERE. Now, dragons may be creatures of fantasy....but we all know that BBQ is real! So while we patiently await summer's pleasures, how about a card to light up someone's day. 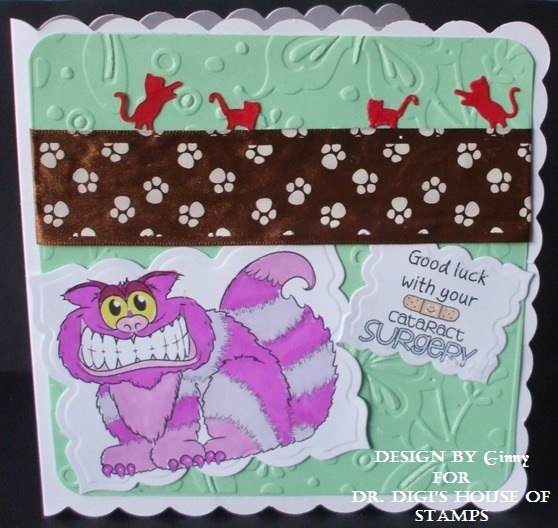 This image is sure to do the trick, and can be found here....at Dr Digi's House of Stamps. If only cooking could be that easy! Hello Dr Digi friends! I'm here today with a little bag filled with goodies for some new neighbors. It seems like there has been a lot of neighbors coming and going the last couple of years. 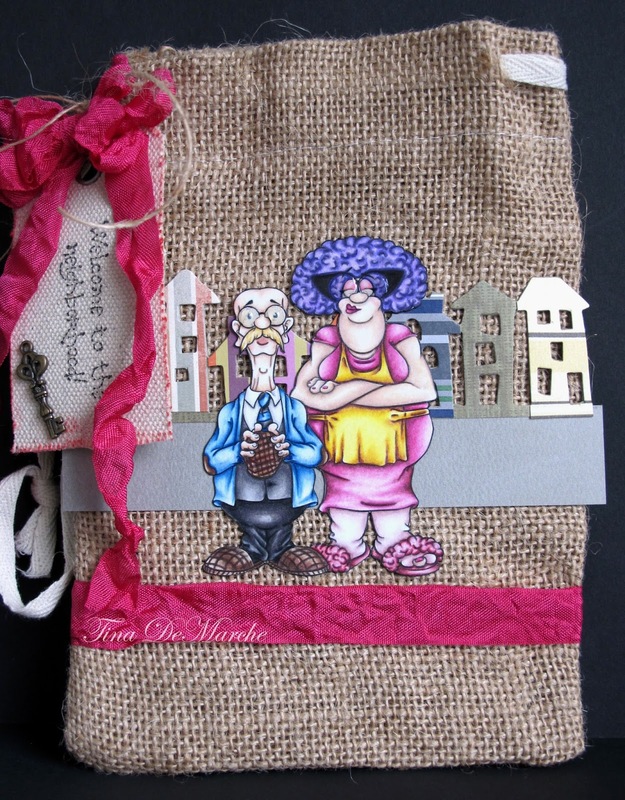 I thought the Derek and Deidery Dunderton image was perfect way of welcoming new neighbors. I love Deidery's fashion sense and she seems sassy like myself. 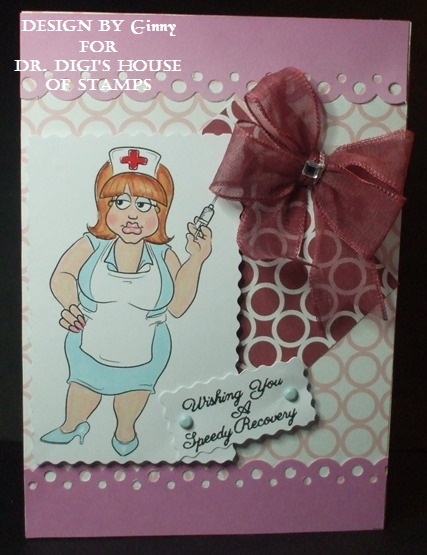 Check out Dr Digi House of Stamps for more sassy/fun images and have a wonderful week. Always more details on my blog. Cuddly Critters Rabbit is so adorable and works well with any theme. 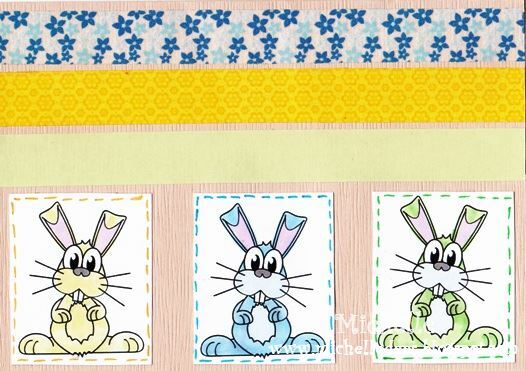 I have made a colourful Easter card and who would not like a basket full of chocolate Easter eggs! Today's image really speaks for itself and it is called Grumpy Monkey. 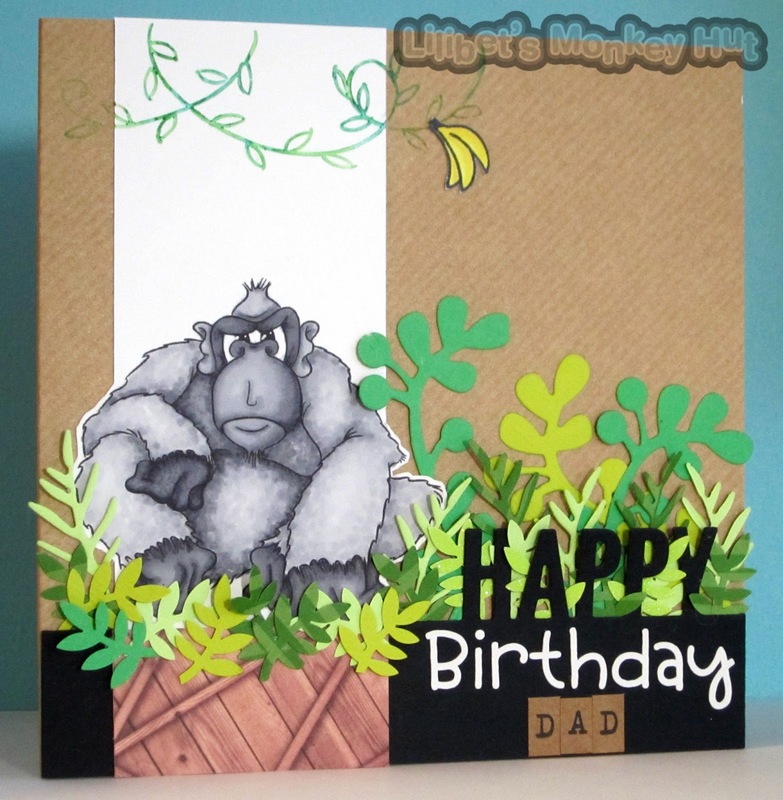 I've made this card for the soon to be Father in Laws birthday and we have often said he is like a big Silver Back Gorilla. I love this Gorilla - he has so much expression in his face. I used loads of different punches and dies to create all the leaves he is nestled in. I tried to keep it manly with lots of Kraft card and wood so had to resist my usual adding of gems and glitter. Although if you look closely there are a few glittery leaves...There has to be a bit of shimmer in the Rain Forest right? Even better this image is only £1.00 - you can't even get a coffee for that these days! 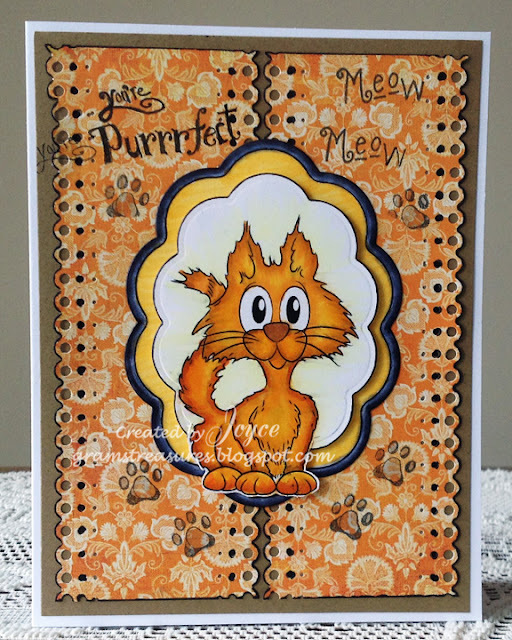 If you would like to see the full recipe for this card - pop over to my blog by clicking here and you can get all the details. Have a good week and I will see you next Sunday. I think everyone loves to have bright day if it is his/hers birthday. 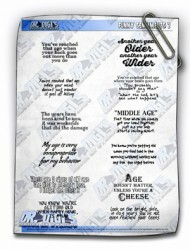 That is why I made a birthday card with the freebie Lightbulb. So go to the shop and grab your freebie. And if you are there look at all the other fun digi stamps. 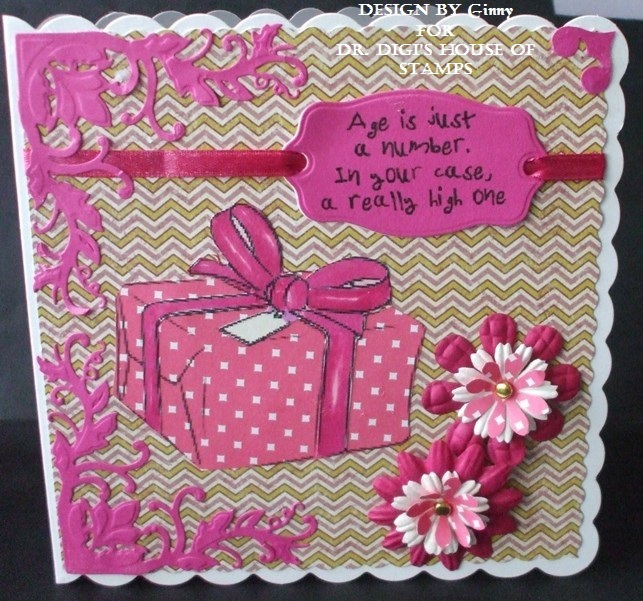 If you need more information how I made this card take a look at my BLOG. Hope you have a nice weekend and see you soon. Baking Brian is an expert at making cakes, quite likes to eat cake too! 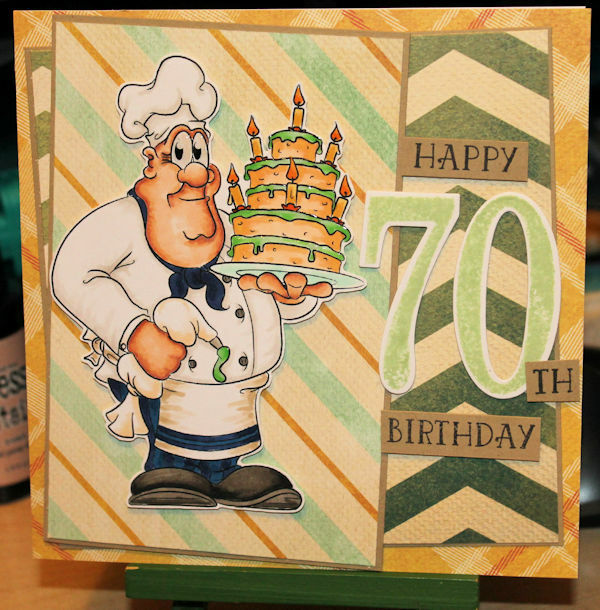 He's perfect to wish my Uncle a happy 70th birthday as my Uncle quite likes cake too! You can find Baking Brian HERE, hope you all have a good weekend, I have just completed my first 35 hour week at work since last century so my weekend will be spent doing as little as possible! 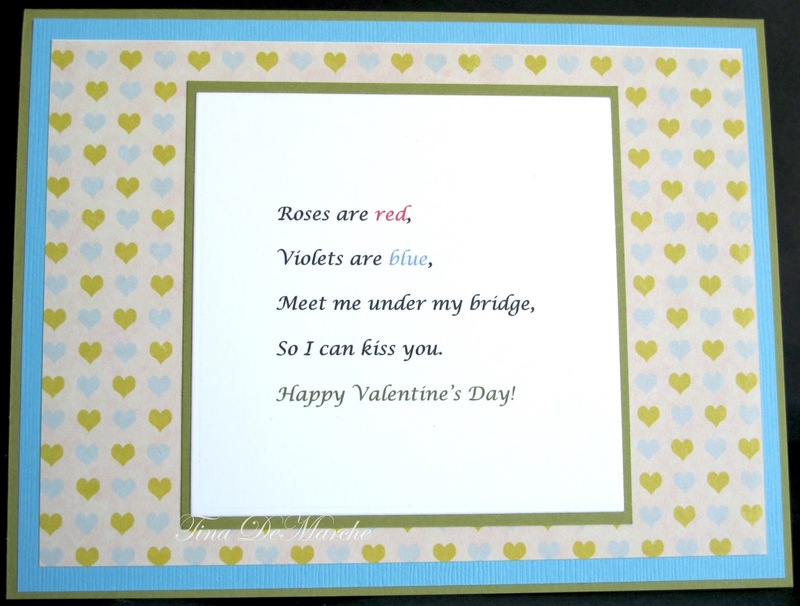 Hello All - Happy Valentines Day! It's not a traditional Valentines card but... Bath Time Deirdery from Dr Digi certainly looks relaxed and I love this digi looking all feminine and pink. So I hope you get sometime to relax today. We don't actually "do" Valentines Day - Apparently I get treated like a Princess everyday!!! So have a lovely day - whatever that is for you! Don't forget if you would like to see the full recipe it's on my blog. Hello Dr Digi Friends. 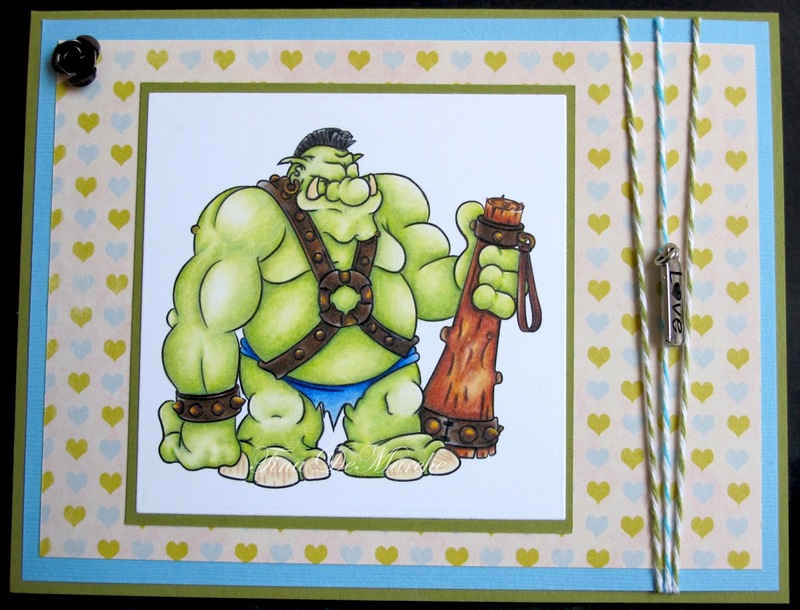 I know from the title you are wondering, how in the world can Trevor the Troll be loving? Everyone falls in love, even a troll. Being so close to Valentine's Day, Trevor wanted to let a special someone know he loves her. He decided to write a love poem to her. 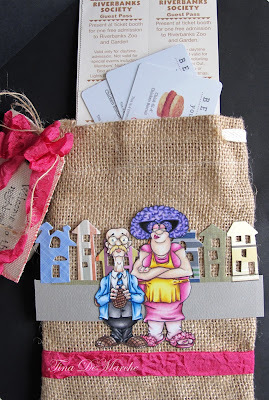 Have a wonderful rest of the week and you can always check out details on my blog. Our friendly dragon is so looking forward to his birthday lunch, not that his waiters would agree as they are already looking hot and bothered. I thought I'd try something a bit different this week - What do you think of Anglin' Andy?? So many Dr Digi images are perfect for making stand up character cards as they have such clean lines. I made this card by simply printing the image 4 times... stay with me... One was for the base card which I printed onto the right hand side of a A4 Sheet - I scored down the edge of the image, folded and then cut around Andy. The second I printed onto the textured card which I then cut around to be his waders (Is that the right term??) 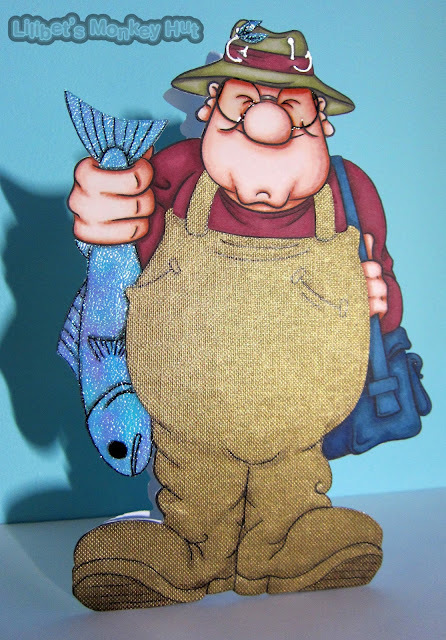 The third I printed onto the shimmer card and cut out the be the Fish. It wasn't a quick card but I think the effect is worth it. 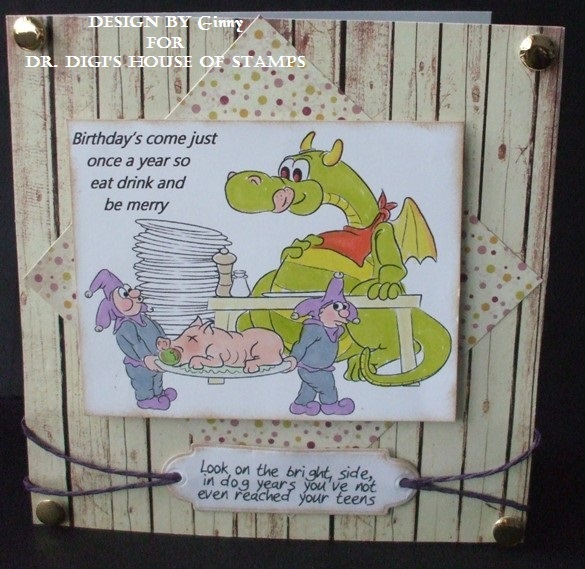 If you would like to see the full card recipe - Have a look here. Hope you have a lovely day and fingers crossed it stops raining! I am so hoping spring is coming soon. That is why I already made a card you can use for Eastergreetings. I like these little bunnies. And thought they would look great in soft pastel tones. As you see I used the Cuddly Critters Rabbit. For more information how I made this card, take a look HERE. 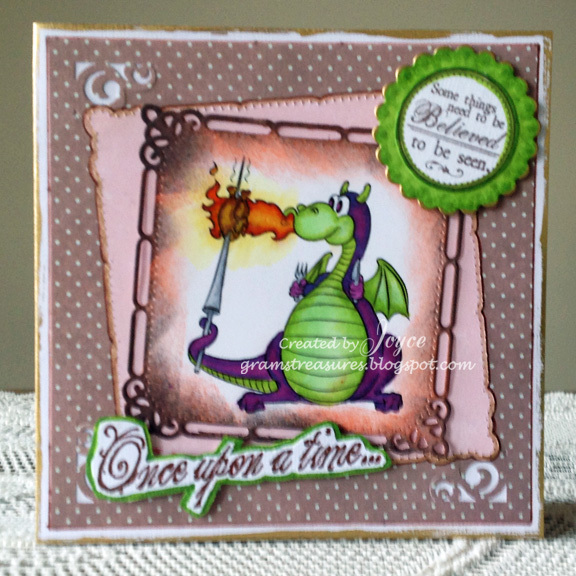 And this stamp and lots of others can be found HERE. I think we all have a determined older lady in our lives, I think I am becoming that determined older lady in my life! 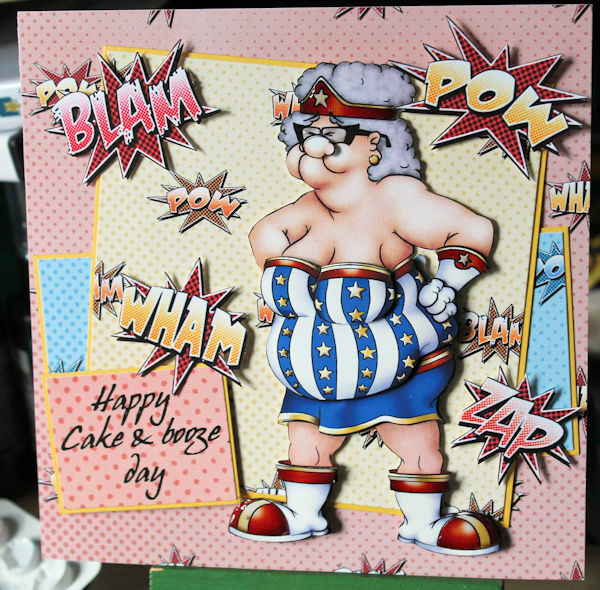 Blunder Woman is my hero and she can still rock the outfit. She tells things to you straight, and gets on with stuff, protector of the nice ones in life, scathing of the nasty ( possibly a little too scathing I have been told)! What's not to love about a Valentine's card made with the fabulously unique Tea and Bickies papers! The paper set only costs £1 and you can use it time and time again. Which unlike the real thing doesn't last very long! 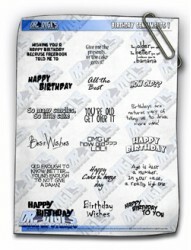 This is such a multipurpose image for birthday and Christmas you can colour it or do as I have paper piecing.